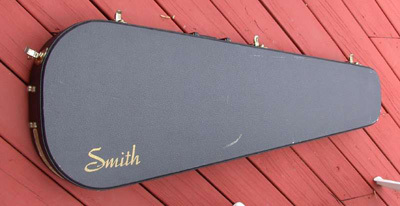 Here we have one of the last of the â€œBig Headâ€ Smiths , a ’96 BTG6. 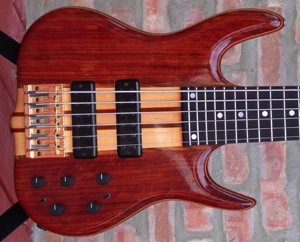 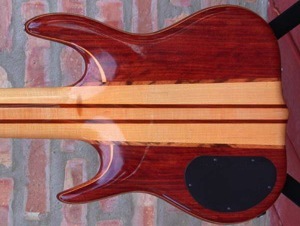 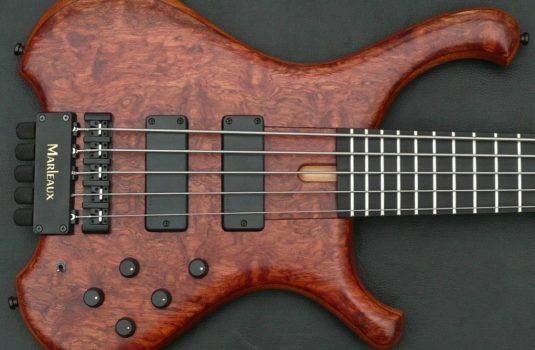 Mahogany core body with Bubinga top and back, with Maple veneer. 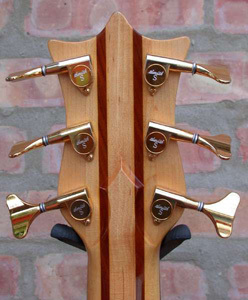 5 piece neck, Maple and Bubinga with an Ebony fretboard. 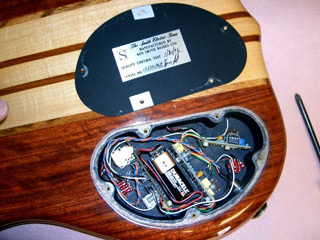 The Elite options are the 5 piece body, the gloss finish, and the switches. 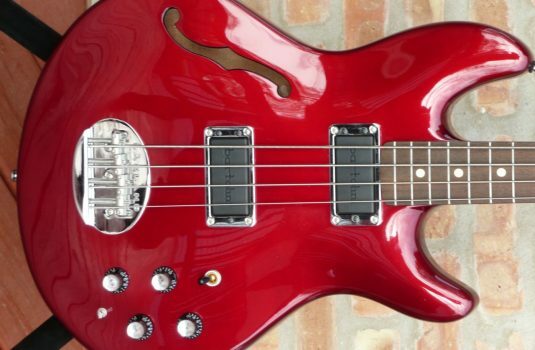 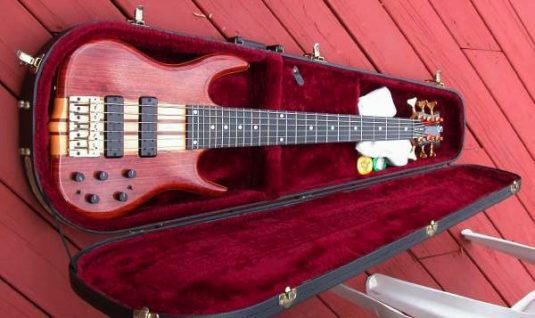 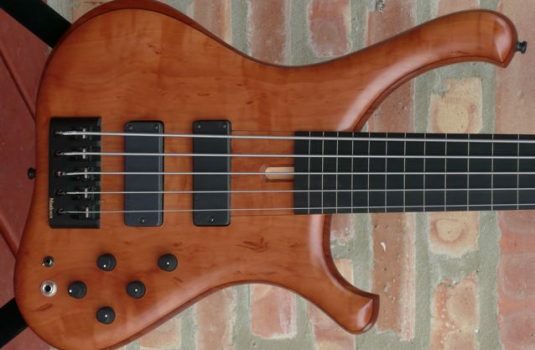 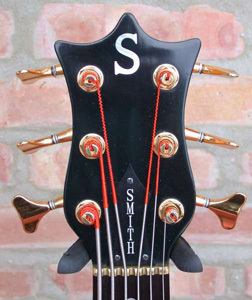 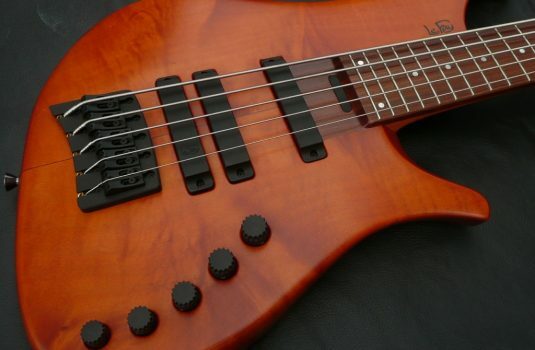 This bass is in exceptionally fine original condition and is supplied with the original teardrop hardshell case.